Material :100% food grade silicone material. Can be used in microwave/oven/refrigerator. Temperature from - 40°C to + 220°C degree. Strong, tear resistance, easy mold release. 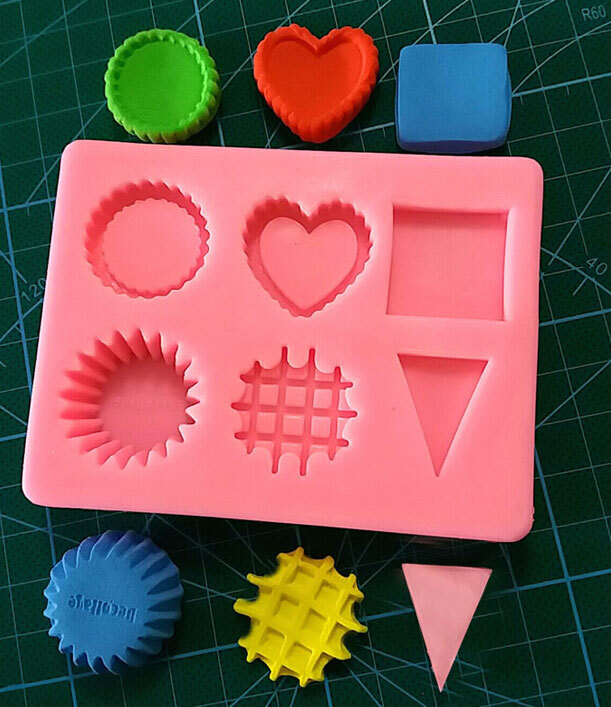 Suitable for polymer clay, air dry clay, wax, cake, chocolate, hand-made soup, candle, and so on.